To kick –off the new year, the Folk Music Society of Huntington showcases some of its musically-inclined members in a special concert set for Saturday, January 5, at the Congregational Church of Huntington, 30 Washington Drive (off Route 25A), Centerport. Unlike most of the organization’s concerts, this one, which is set for 8 p.m., will not be preceded by an open mic. The society’s annual membership meeting, to which all members are invited, is set for 7:30 p.m.
As a volunteer-run, nonprofit organization, the Folk Music Society of Huntington is supported in large part through memberships. 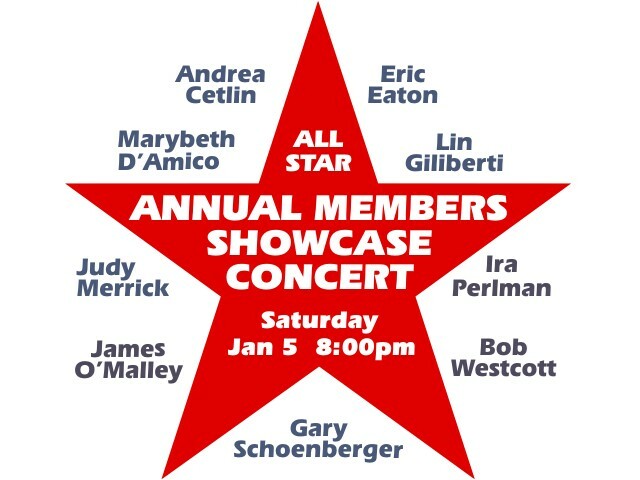 Although the organization’s First Saturday Concerts series usually features national and international touring artists, one evening each season is devoted to a Members’ Showcase Concert to enable some of its own talented members to showcase their musicianship, singing and songwriting skills. 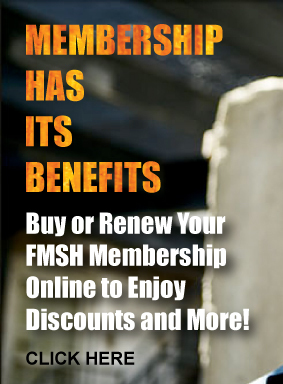 Tickets are $20 ($15 for FMSH members). A group of FMSH board members selected the following nine artists to perform short musical sets: Andrea Cetlin, Marybeth D’Amico, Eric Eaton, Lin Giliberti, Judy Merrick, James O’Malley, Ira Perlman, Gary Schoenberger and Bob Westcott. Now in its 44th year, the Folk Music Society of Huntington presents two monthly concert series, a monthly folk jam and sing-along, and an annual folk festival in conjunction with the Huntington Arts Council. Next up following the Members’ Showcase Concert is the Hard Luck Café at the Cinema Arts Centre on Thursday, January 17, featuring Jean Rohe and Jack Licitra.